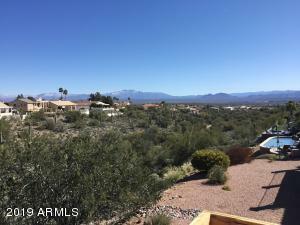 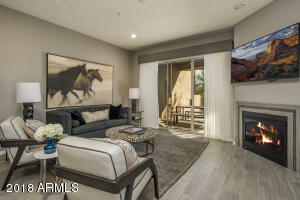 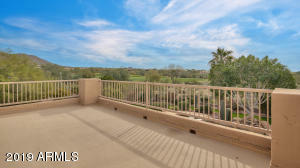 POSSIBLY THE BEST VIEWS and LOT IN NORTH SCOTTSDALE - A RARE FIND, over a half acre on the Ancala Golf and Country Club course at the base of the McDowells. 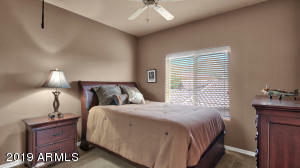 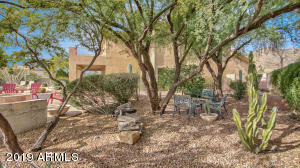 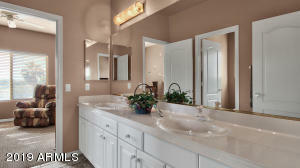 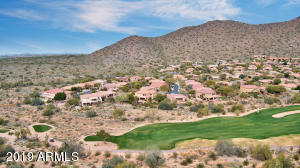 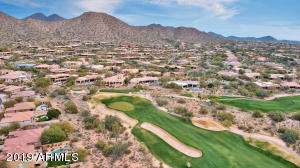 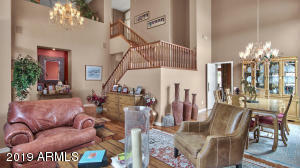 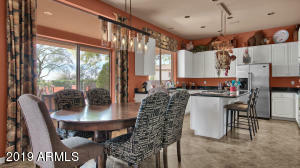 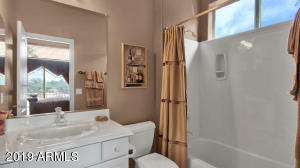 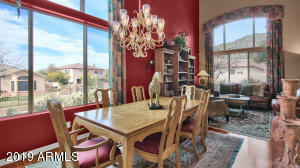 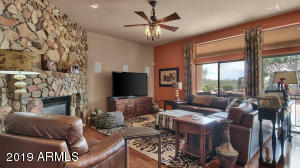 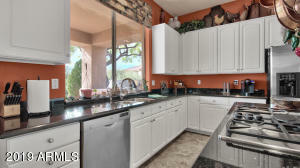 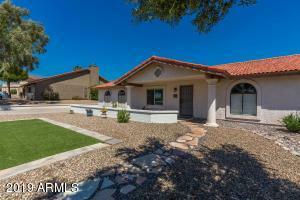 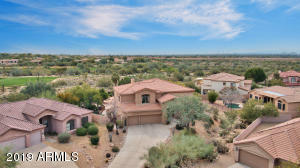 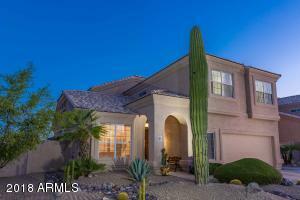 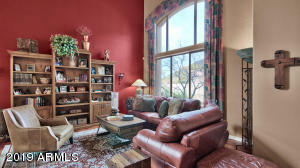 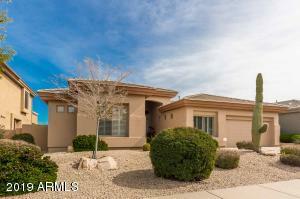 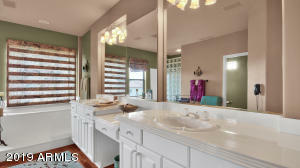 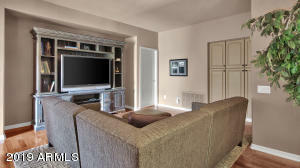 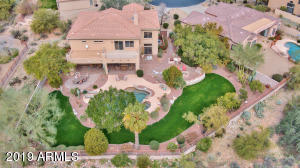 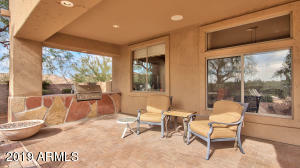 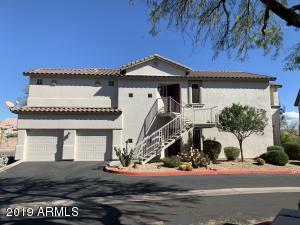 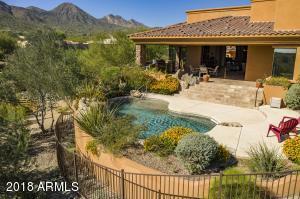 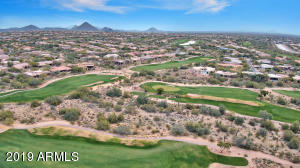 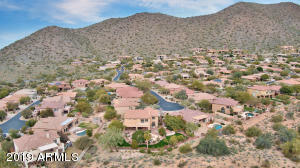 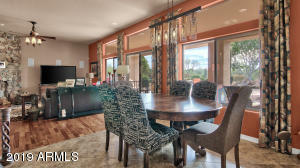 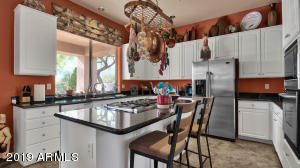 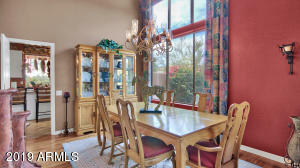 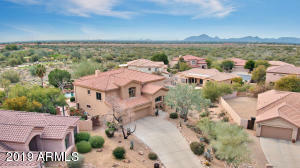 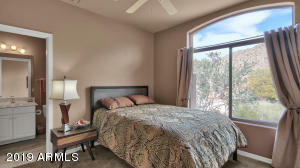 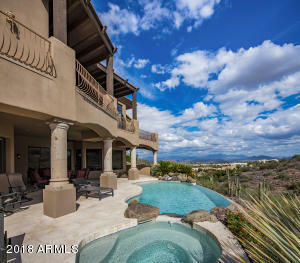 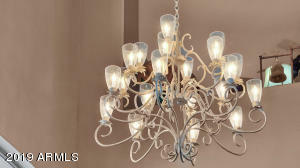 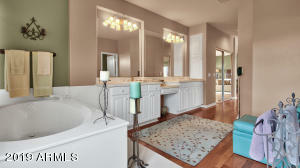 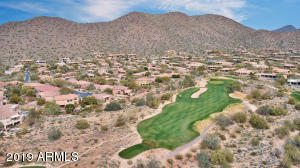 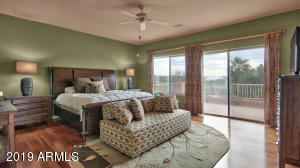 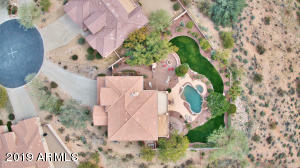 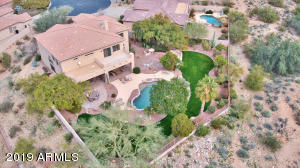 Enjoy Spectacular MOUNTAIN, City Light and expansive GOLF Course VIEWS,an entertainer's DREAM! 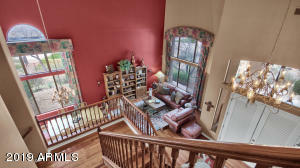 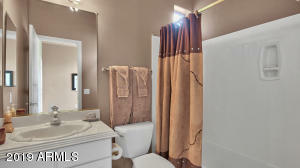 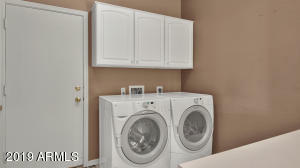 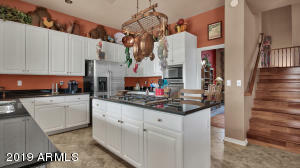 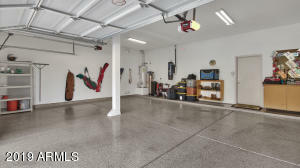 This beautifully maintained home has been continuously updated. 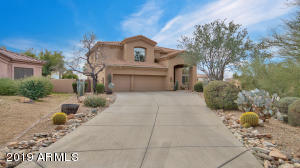 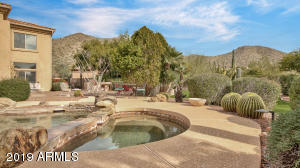 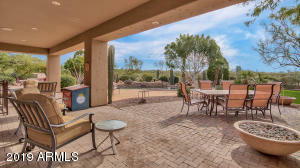 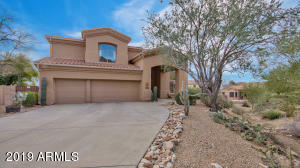 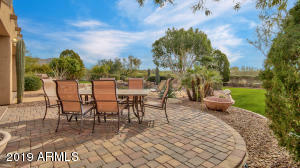 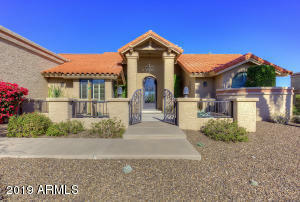 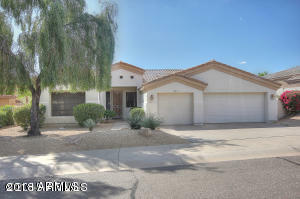 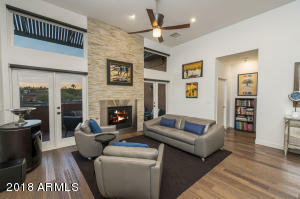 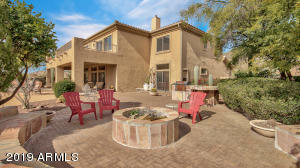 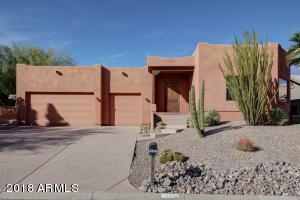 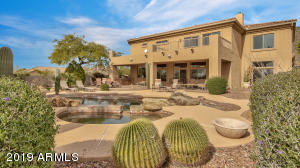 Located in the rarely available gated community of Taliesin West, with easy 101 access.Features:5 bedrms,4.5 bath, Gourmet kitchen, Gas cooktop, newer AC,many upgrades and a floor plan perfect for family living and entertaining.The stunning backyard oasis can be viewed from all the common living areas. 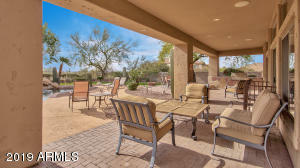 Enjoy the tranquility of the lush landscaping,heated pool and spa, built in bar-B-Q & island that makes outdoor entertaining a breeze.Are you ready for resort living? 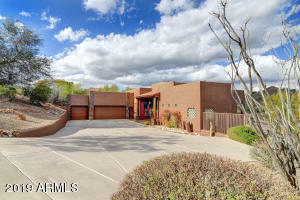 101 to Cactus, east to Frank Lloyd Wright (FLW) Blvd. 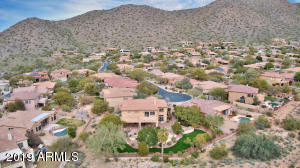 Cross FLW Blvd to Taliesen Dr. Over CAP Canal to Gate on Right, Follow to 114th St. turn Right, go to end of Cul- de-Sac.